The Archives for tag: Anthony Mundine. This tag will categorize all content involving Anthony Mundine. 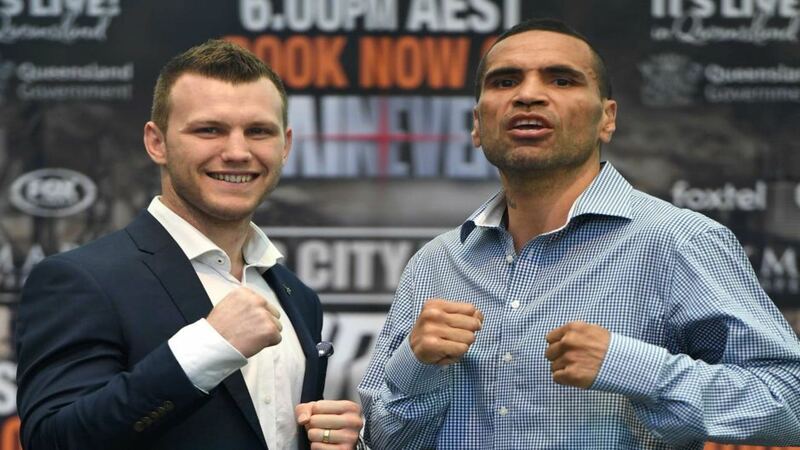 Mundine is an Australian boxer campaigning in the Middleweight division. He is a two-time WBA Regular super middleweight champion.